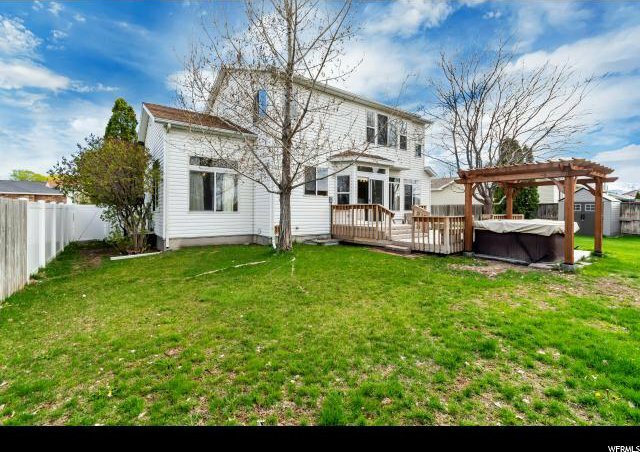 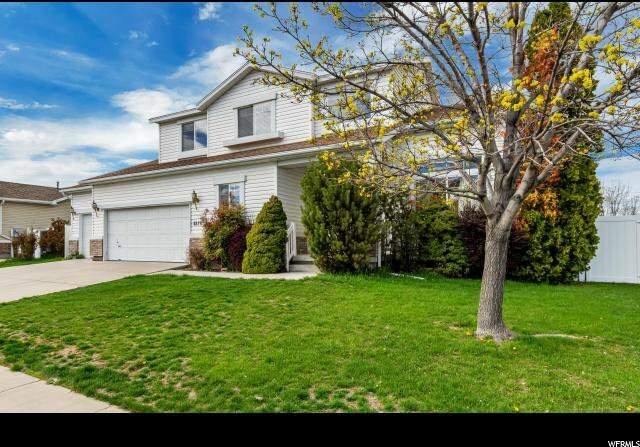 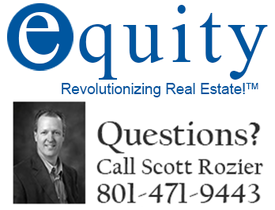 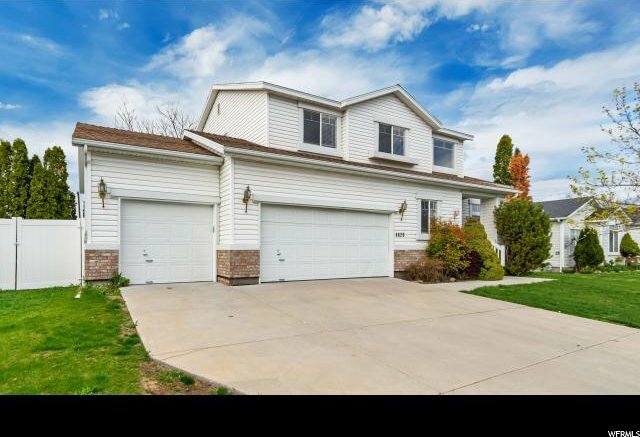 Come see this beautifully maintained home, located in a quiet residential area 15 minutes to downtown SLC. 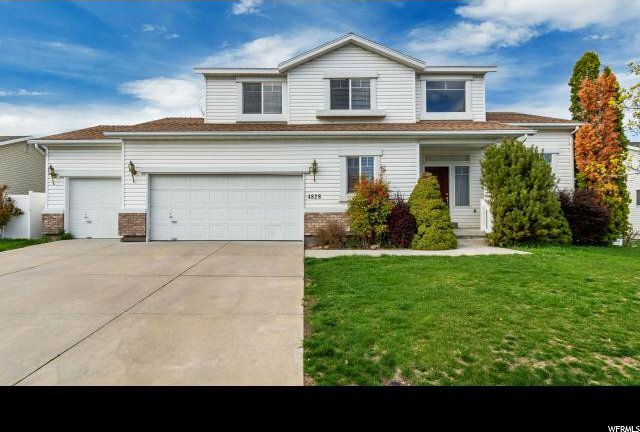 Close to shopping, restaurants and entertainment, this 4 bedroom 3 Ã‚Â½ bath home is walking distance to Monticello Academy, Stonebridge Golf Club and Lake Park Corporate Center. 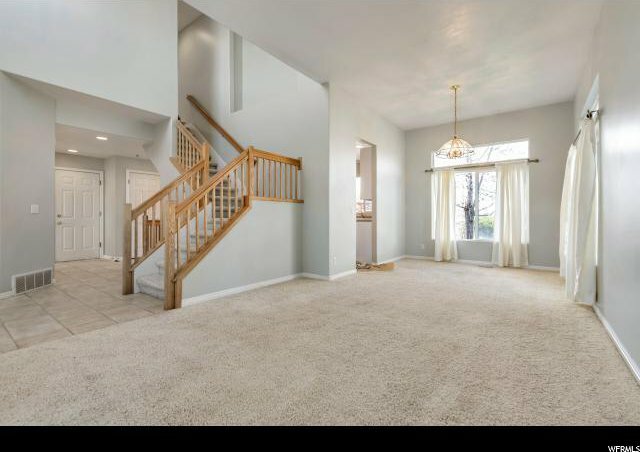 You will love the spaciousness and flow of this home! 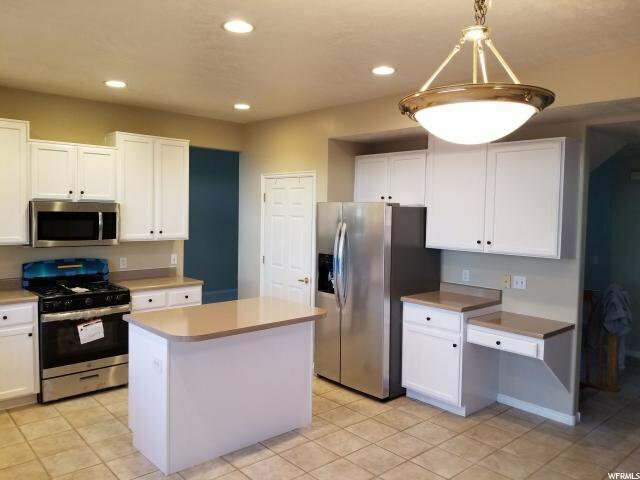 The large open concept kitchen features new stainless steel appliances and cabinets forever. 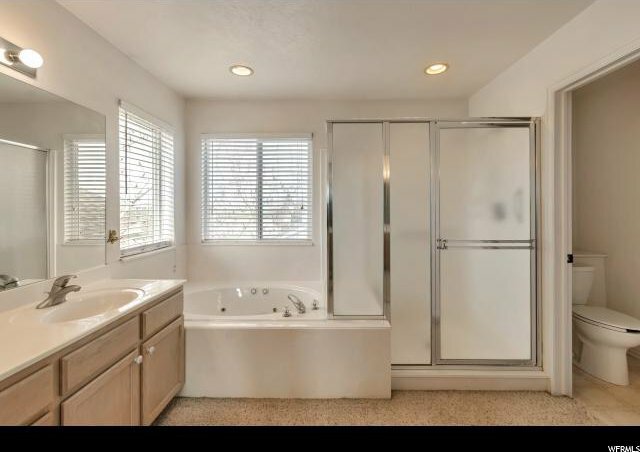 You'll love the master suite with its large walk-in closet, separate shower and jetted tub. 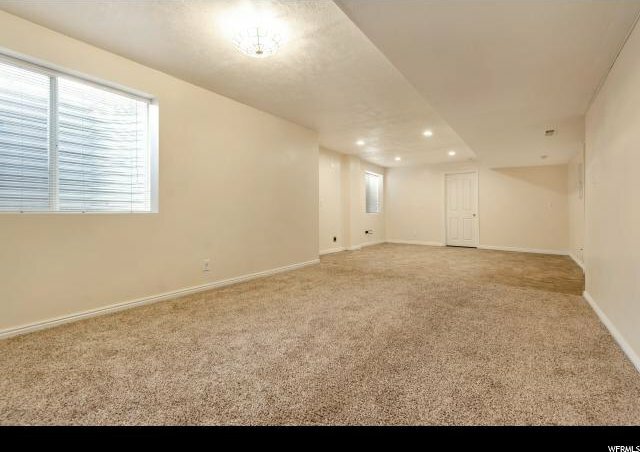 The sizable basement has all new flooring, separate laundry, is stubbed for a kitchen, and would make the perfect in-law suite. 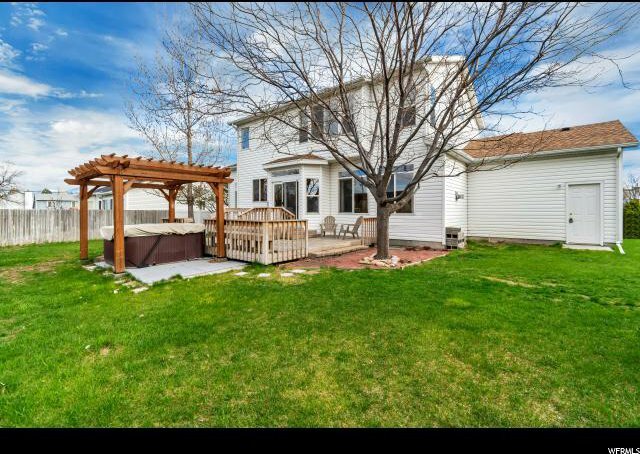 The backyard is fully fenced, with a two-tiered deck for entertaining, and a hot tub to soak your cares away. 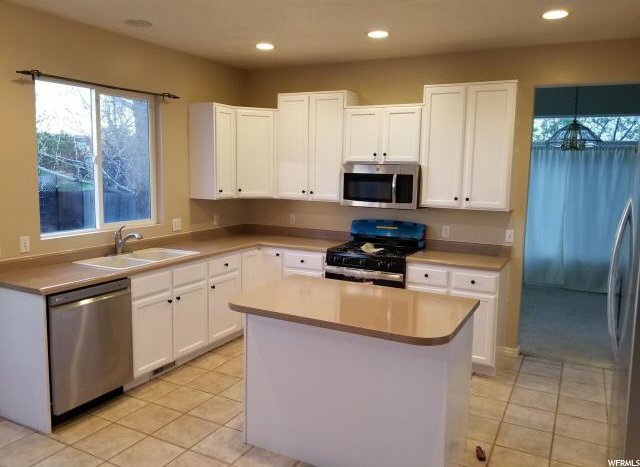 This is a gem that won't last long, better hurry! 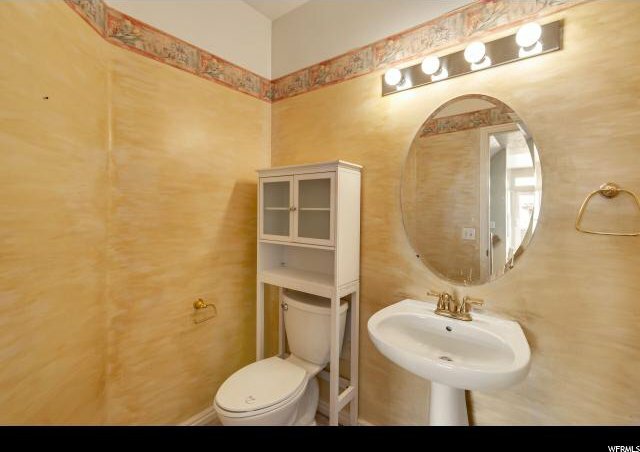 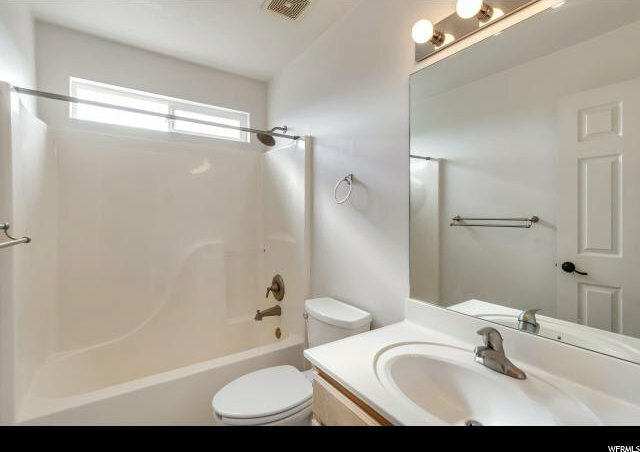 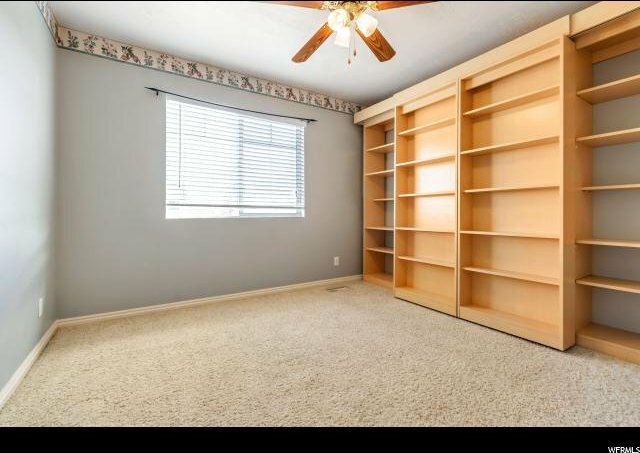 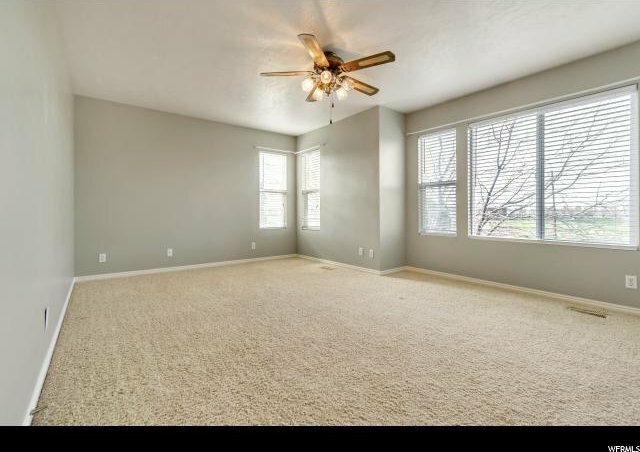 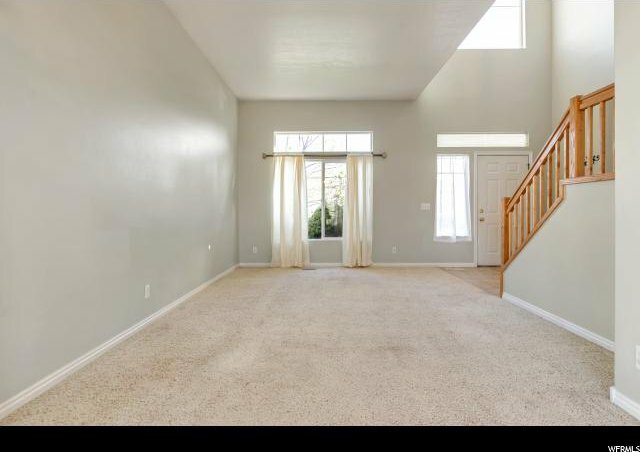 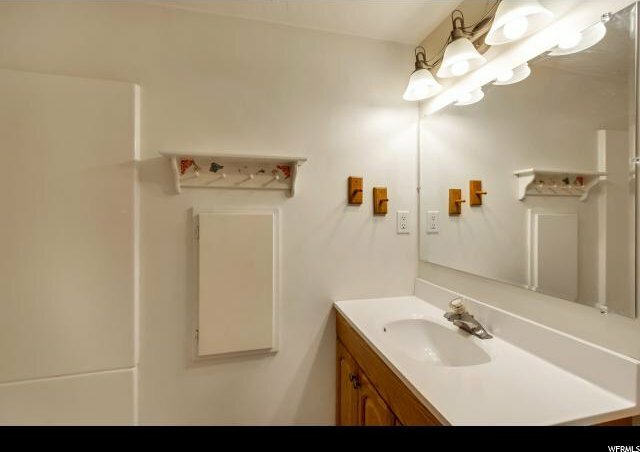 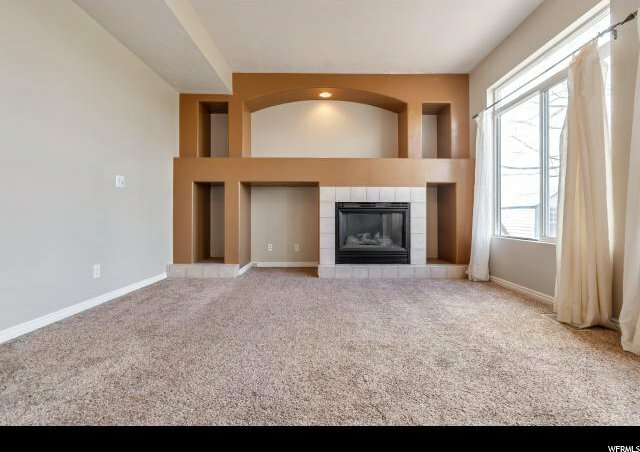 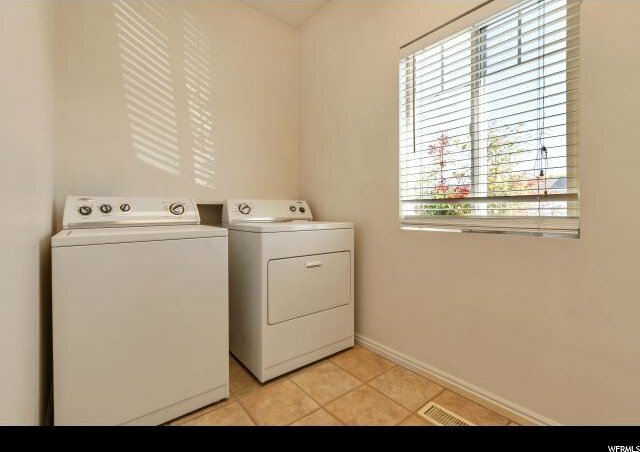 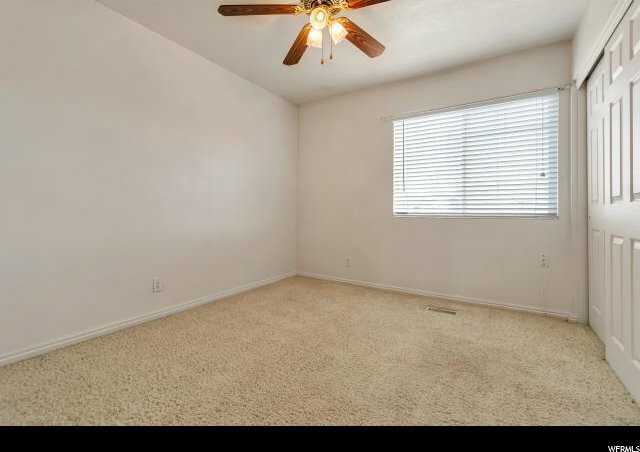 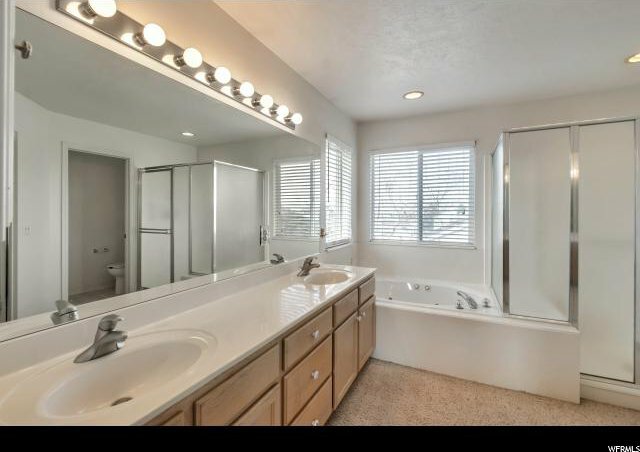 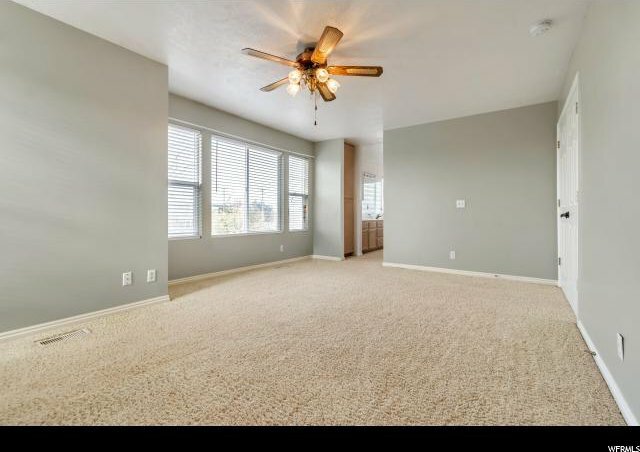 Bath: Master, Bath: Sep. Tub/Shower, Closet: Walk-In, Dishwasher: Built-In, Disposal, French Doors, Gas Log, Great Room, Jetted Tub, Oven: Gas, Range: Countertop, Range: Gas, Range/Oven: Free Stdng.